Okay, let us ask you a question - What do people exactly look for when they decide where to eat, visit or shop? 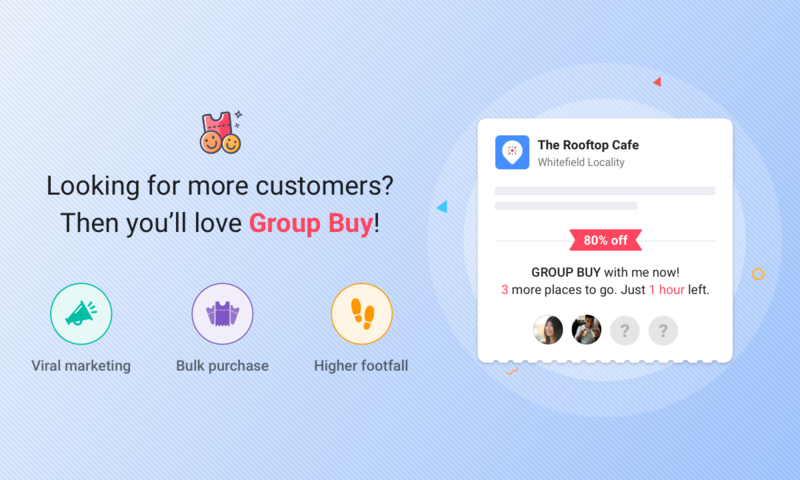 As per our analysis based on more than fifteen attributes such as store images, cost for two, discounts, rating etc, we have found the rating to be one of the most influential factors for people to decide a place. Since every customer for sure “checks the rating” of a place hence we are constantly working to make our ratings better. How Good Outlet End Up With Bad Ratings? 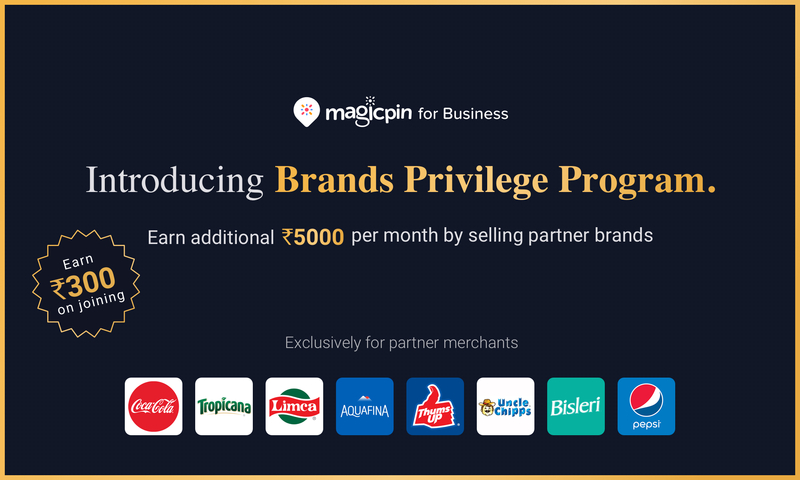 magicpin deals in multiple categories like food, fashion, grocery etc with various sub-categories across multiple localities. Same rating logic cannot be applied to all outlets as feedback for a salon and a restaurant can't be generalized due to obvious differences in their nature of work. Also, you cannot rate a restaurant of a similar kind in Mumbai to one in Delhi because the client base, preference, and expectation vary. Neither can we compare say a Japanese restaurant to a South Indian restaurant even if it is in the same locality. Every newly opened restaurant struggles with initial teething and inevitable issues due to lack of customer base, knowledge about their taste, inventory and other factors which may lead to negative feedback in the beginning. This initial feedback acts as a pile on to calculate ratings even after restaurants may have progressed in leaps and bounds. In the era of the digital world where everyone can be an online critic, fake ratings or spam ratings are inescapable. 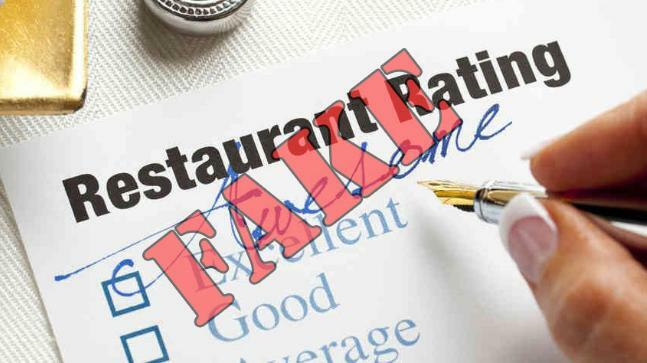 A restaurant may be serving exceptionally good food and still be receiving a bad rating due to competitor's tactics and other reasons. Spam rating like the initial ratings can pile on and pull down the average rating of the outlet. How The Revamped Rating System Helps In Tackling These Issues ? After a lot of fiddling and realizing how an overall average rating does not justify in giving an active picture of the outlet, we decided to give more weightage to recent ratings given by users. 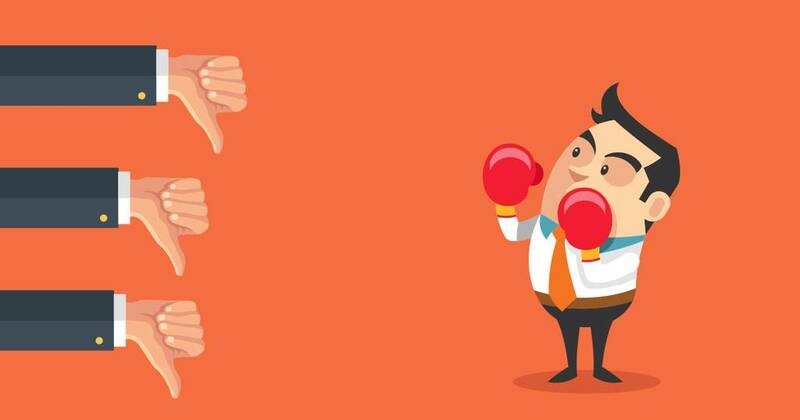 This reduces the impact of events in the past or short phases of bad rating and makes the final rating of a place more credible and gives a better picture of the current status of it. Let's say there is a restaurant that had a few issues at the beginning but gradually improved and got better ratings, an average of which for 4 months stood at 3.9. 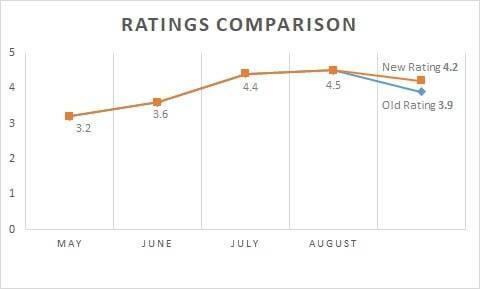 Now, with the current system, we give more weightage to the ratings of the current month (September) and thus the newly derived rating of 4.2. The best way to identify the right competition and expectations is to be able to bucket right set of outlets together. In our system category, subcategory and locality are the best signals for the same. We went back and applied the changed algorithm on all our merchants as a result to which all ratings are normalized in regards to each category and locality. This essentially means average ratings of say 2 different salons are derived in a similar manner but this is different to how average ratings of a restaurant are derived. 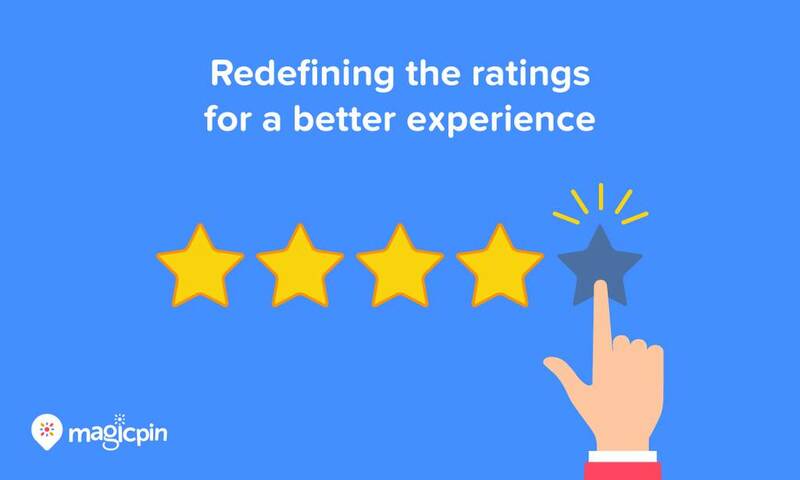 Our mission behind revamping our rating system is to make a user’s experience more magical each time by giving them a justified picture of an outlet. Coming out with a new algorithm has been an exciting journey, full of ups and downs and covering a milestone with success. 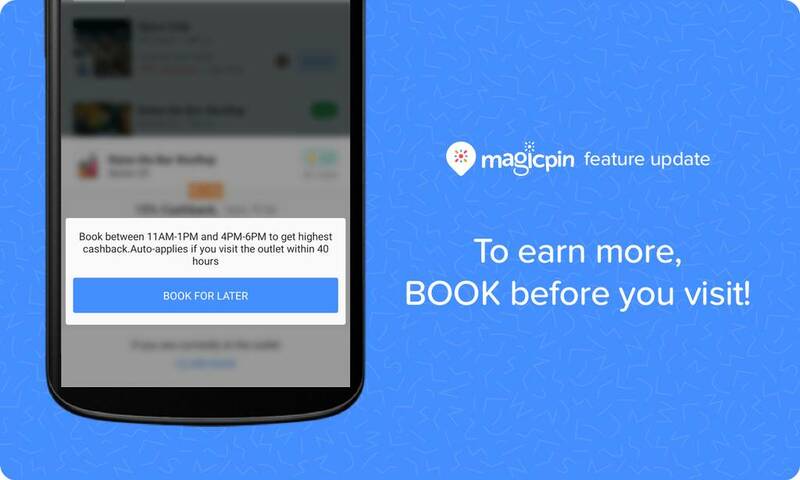 It’s “YOU” whose contribution matters the most for magicpin to grow each day which motivates us to improve and help our users to pick out on the best places to eat, visit and shop from. 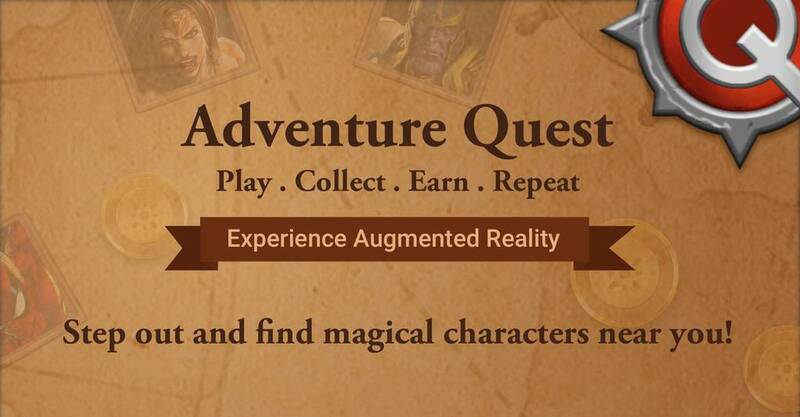 A: magicpin is a platform where users and outlets in a locality discover, interact and transact. For users, we are the one-stop destination for finding the best restaurants, fashion stores, spas, and salons in their localities. 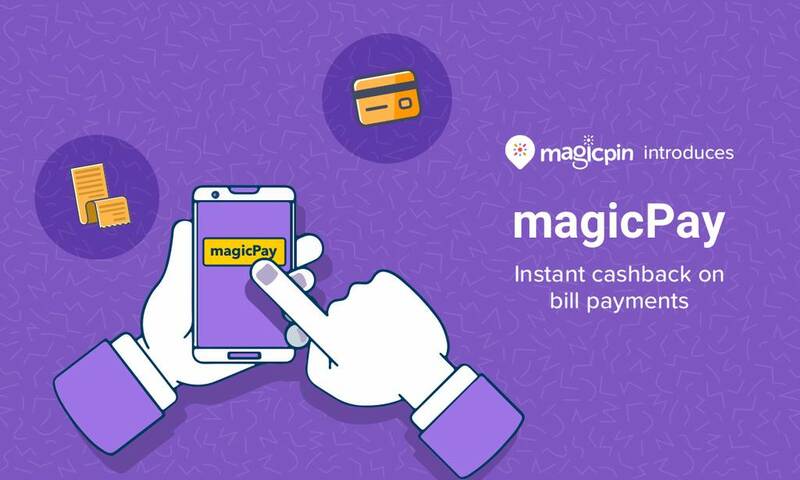 For every visit you make to an outlet, you get cashback as magicpin points, which can further be redeemed at FreshMenu, OYO, W For Women, Taco Bell, Hard Rock Cafe, Keventers, and many more top outlets. 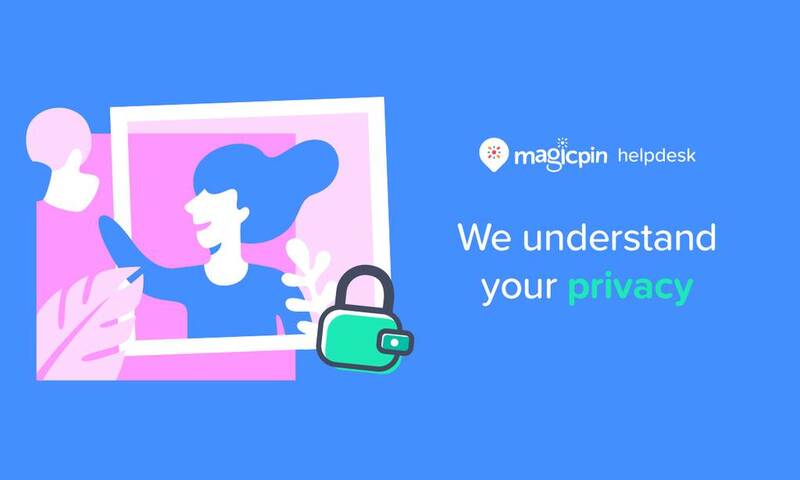 Q: What are the most exemplary features of magicpin? 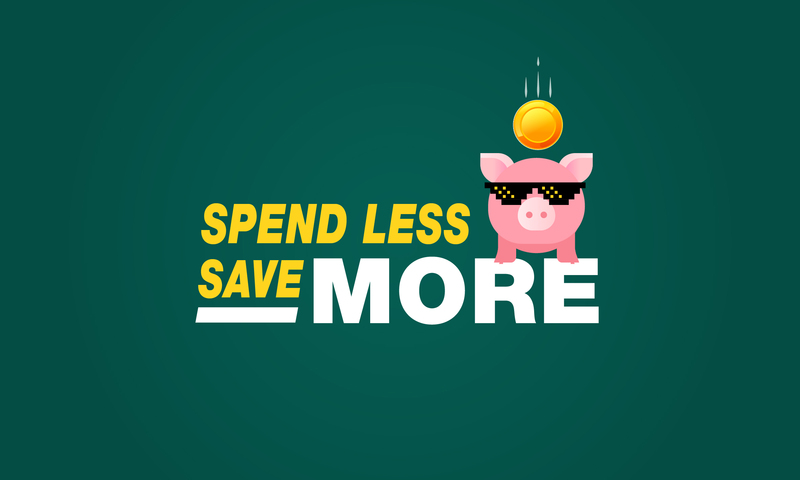 Spend Less And Save MORE every time you buy a voucher- Know How? Merchants - Here's A Chance To Earn ADDITIONAL Rs.5000 Every Month!